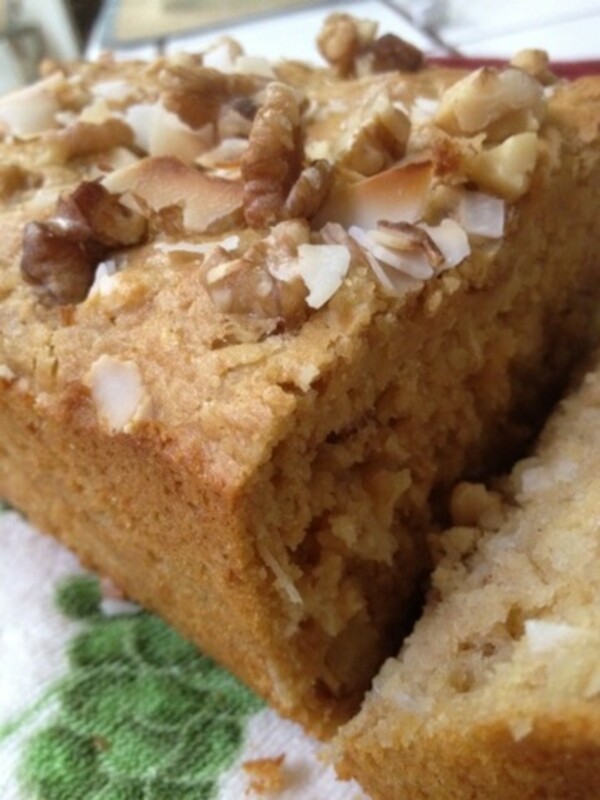 You will love this Irish Soda Oatmeal Bread Recipe! Looking for the best bread recipe for your St.Patrick's Day party? 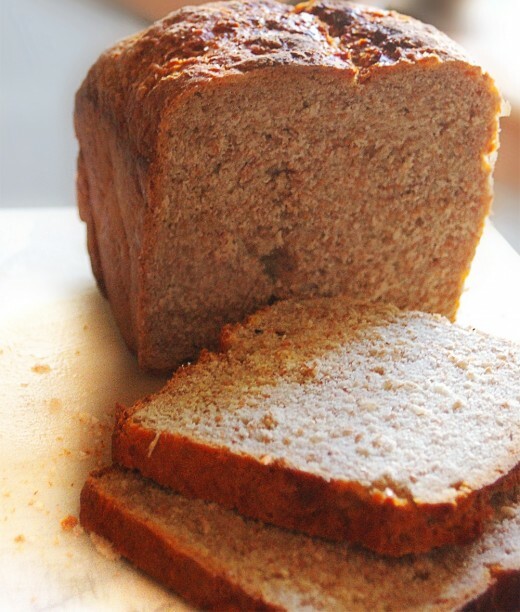 You will love how easy it is to make homemade Soda Oatmeal Bread. Just follow the quick and easy recipe directions below. Plus I have added several recipe cooking videos that will share additional recipes and also help you learn how to make Soda Oatmeal Bread Recipe. Your St Patrick's Day party guests will love this soda bread with oatmeal! Mix rolled oats, buttermilk, and molasses in a large bowl until thoroughly combined. Whisk together whole wheat flour, all-purpose flour, salt, baking soda, and cream of tartar until combined; pour flour mixture into buttermilk mixture and stir just until moistened. Turn dough out onto a lightly-floured work surface and knead 3 or 4 times until dough holds its shape. Cut dough in half; pat each half into a 6-inch round loaf. Use a sharp knife to deeply score each loaf in quarters, cutting 1-inch deep. Wrap each loaf in plastic wrap and allow to stand at least 12 hours at room temperature to ferment. Place loaves on an ungreased baking sheet. Bake loaves for 15 minutes and reduce heat to 350 degrees F (175 degrees C). Continue to bake until loaves are browned and make a hollow sound when tapped on the bottom, about 20 more minutes. Allow breads to cool for 10 minutes before slicing. 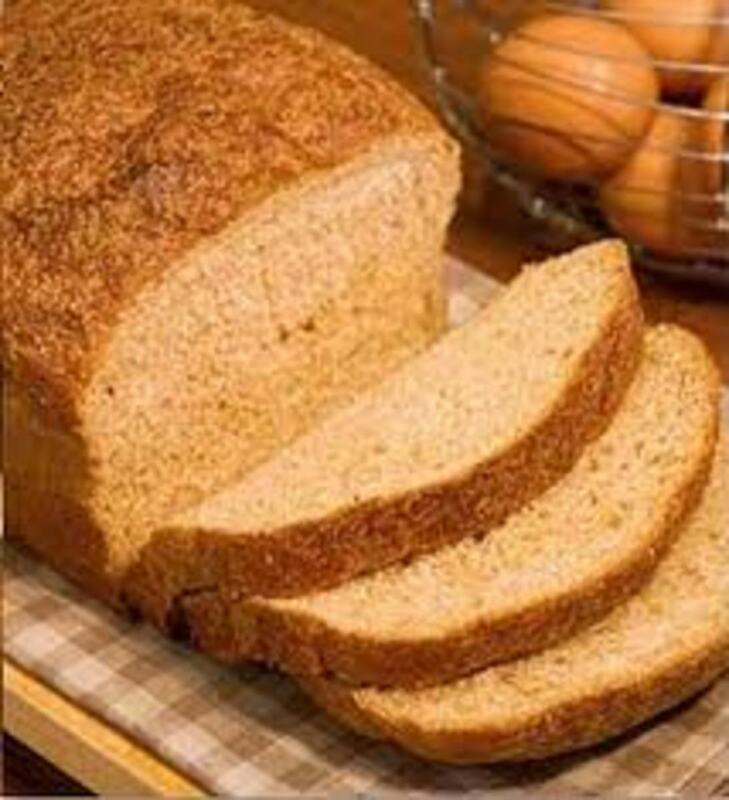 To serve, slice loaves 3/4-inch thick all across the loaf, then cut slices in half. Have You Ever Made Irish Soda Oatmeal Bread? Soda Bread Recipe Comments - Comment About this Soda Bread Recipe below! Sounds very good. I'll save it to my recipe board for the decade I start cooking again. With the holiday's coming up it will come in handy. This bread sounds delicious. I will give it a try. I'm gonna try it in my bread machine. Thanks for sharing your recipe! This sounds good. I've never had soda bread. 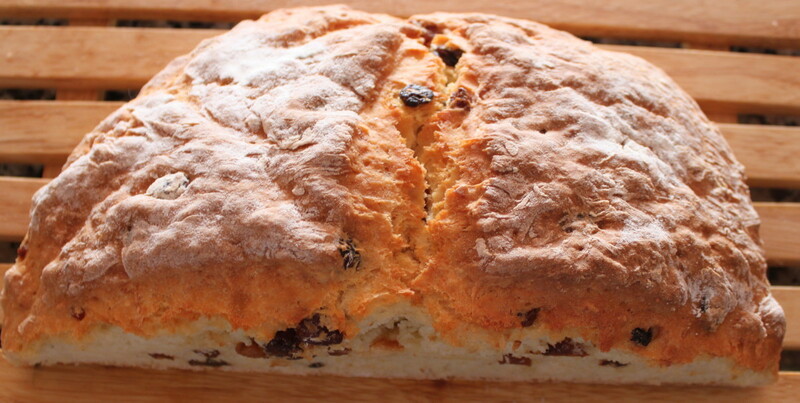 I have never eaten Irish Soda Bread - must try this! Love Irish Soda Bread, will have to try this one!